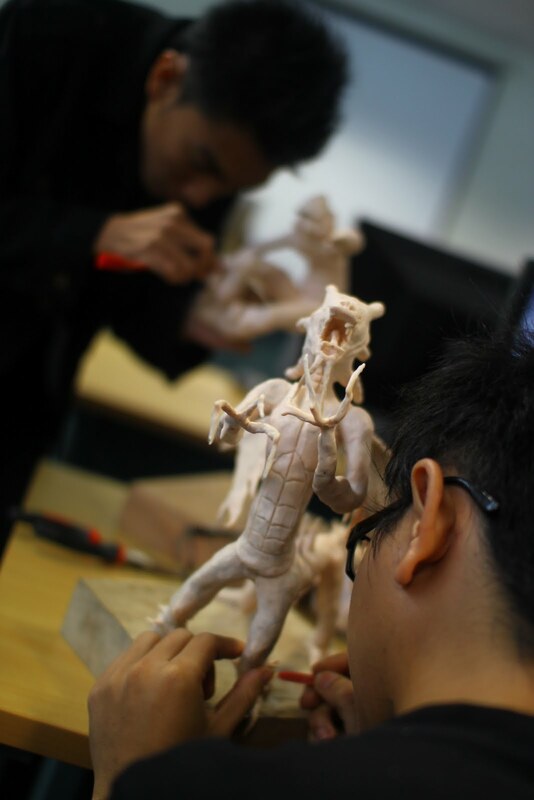 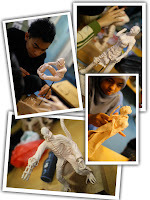 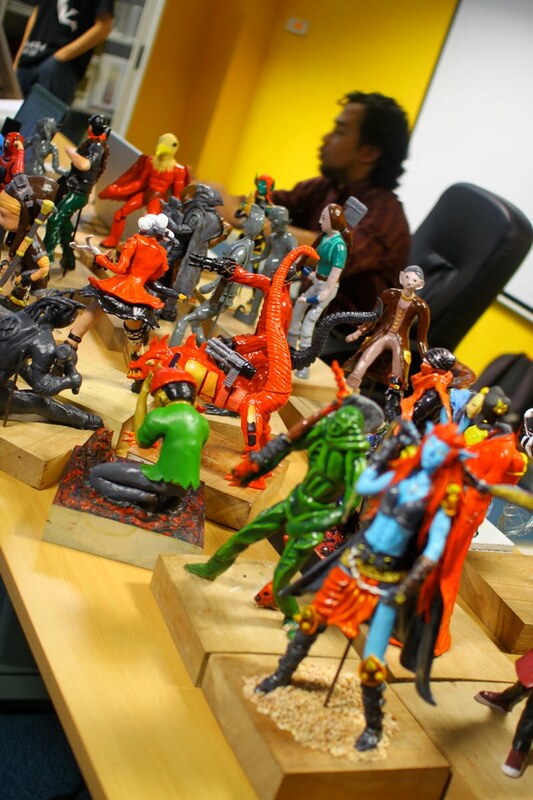 In GKN2093 Character Animation and Layout Design where the students have the real life hands-on to polymer clay that is specialized for building character maquettes. 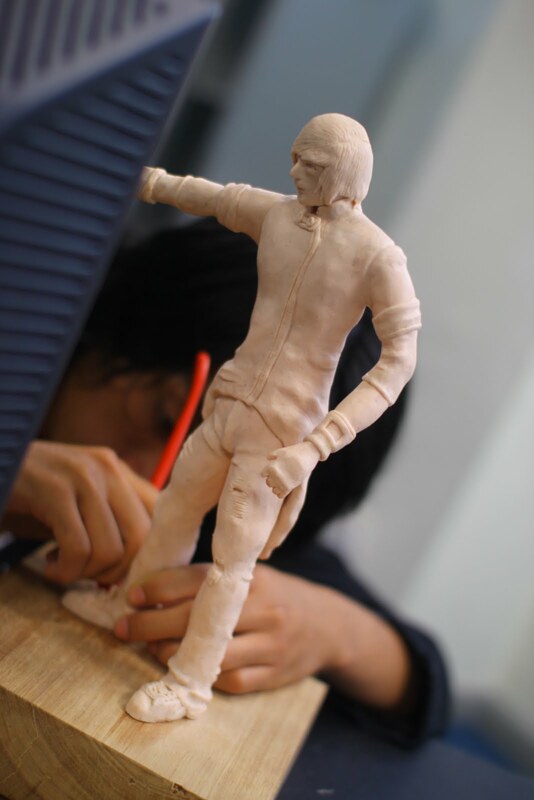 These Hard-to-find clay need to be baked at 125 degrees to obtain matte and hardened surface. 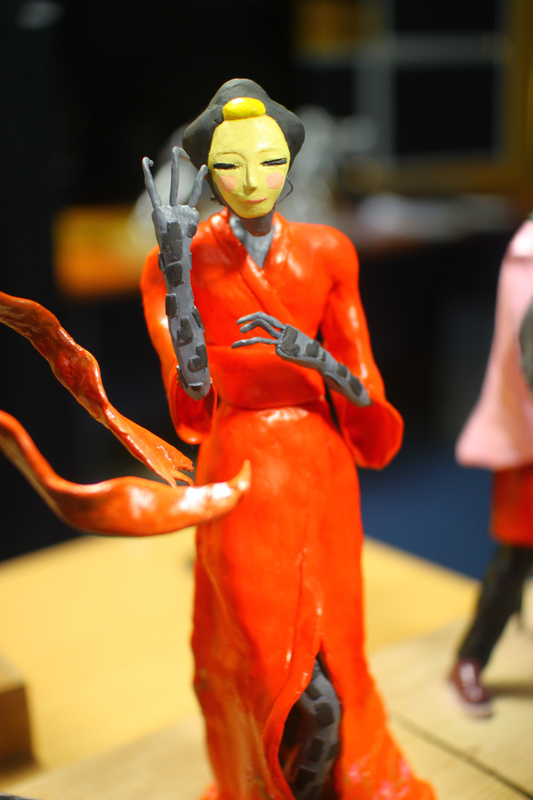 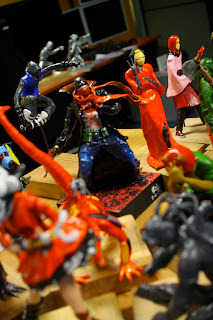 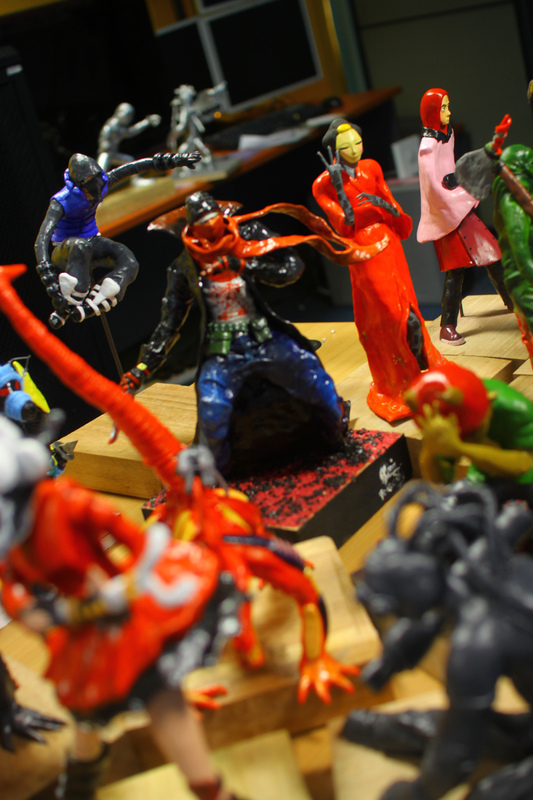 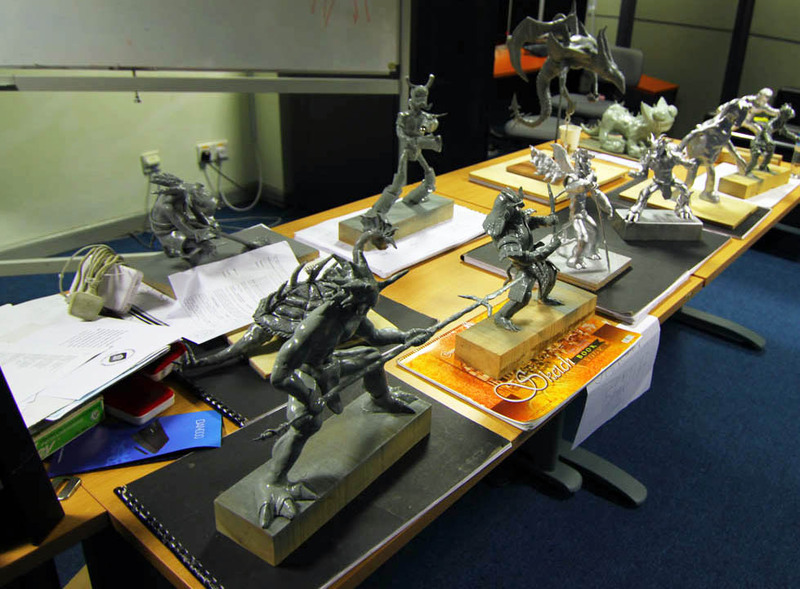 Animators requires the maquettes as a references of form, shadow and consistency in the animation.